Welcome to What’s Happening About Town! 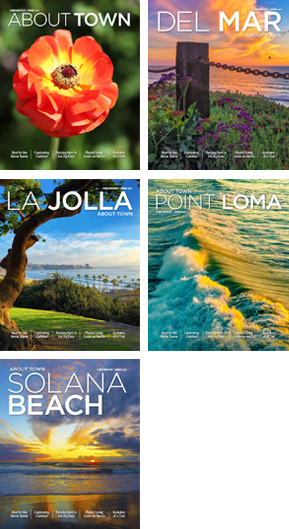 New things are happening all over the coastal communities of San Diego and we want to keep you in the know. We can’t wait to share with you What’s Happening About Town!